This week the main event is Jupiter’s exact opposition to Chiron. Oppositions offer an opportunity to strike a balance, in this case, in the broadest sense, between the tangible and intangible aspects of life. Jupiter in Virgo encourages us to be more discrimminating about the kind of life we’re willing to lead. In retrograde motion, he encourages a review of our current habits and methods to determine what’s in need of improvement. He assists us in finding ways to end meaningless work and unhealthy states. Focused efforts designed to fix deficiencies and eliminate resistance, opens doors to massive growth and expansion. More education may be a priority. 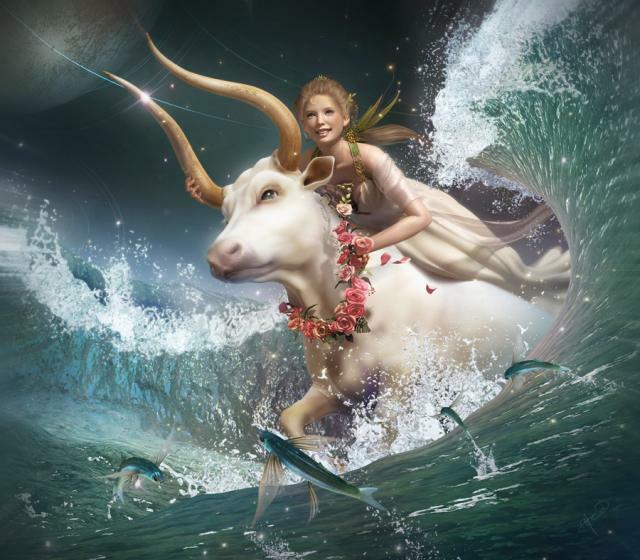 Chiron in Pisces provides the means to bridge our dreams and soul-longings with the work that we do. Separations cause life to loose its pizzaz. 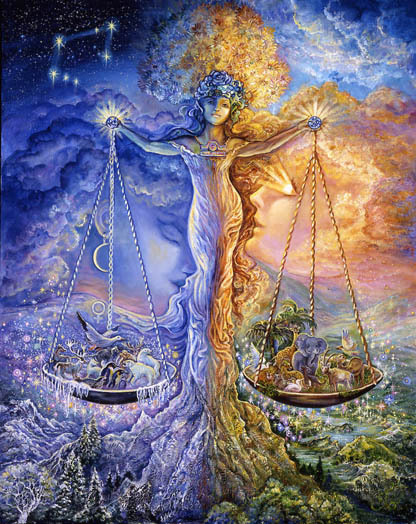 Pisces is the intangible, energetic, nourishing, undercurrent of life. Periods of rest and relaxation could allow you to more easily tap into the source that nourishes you back to life. 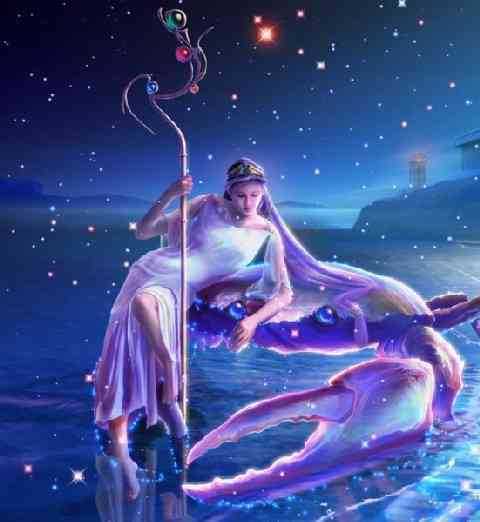 Chiron in Pisces is the compassionate, artistic mentor. This may be the week when you consider being or a mentor or finding one to help you advance specific skills. 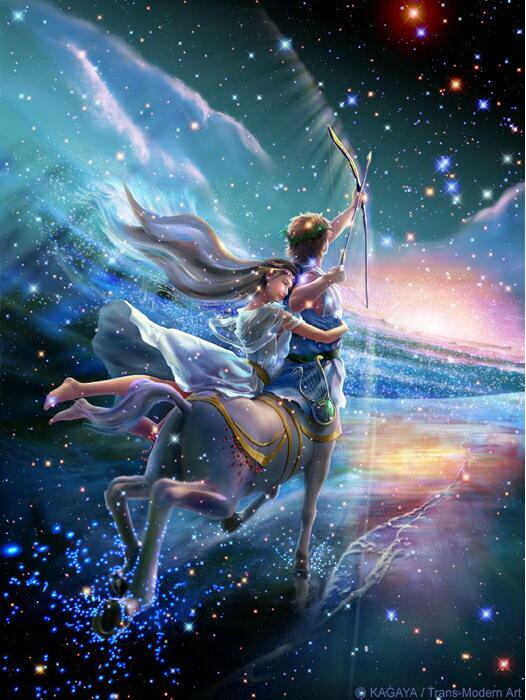 Chiron in Pisces is also the healer who dissolves unhealthy lifestyles and conditions. Over the next couple weeks you may identify what (or who) is trying to exit your life. You may feel yourself weakened in some way, or focused on adjusting to the idea of life without something or someone you’ve routinely relied upon. 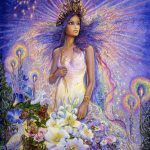 You may be figuring out how to tie up loose ends and you may be entering the beginning stages of a necessary grieving process – to be followed by new beginnings and an invigorated life. Doing what it takes to keep your head above water may require more effort than usual this week. Old memories, difficulty focusing, intense dreams, a flood of emotion, and heightened sensitivity requires a grounding counter-balance. Carefully “choosing your own adventure” and determining, to the extent that you can, the company you keep, is important. 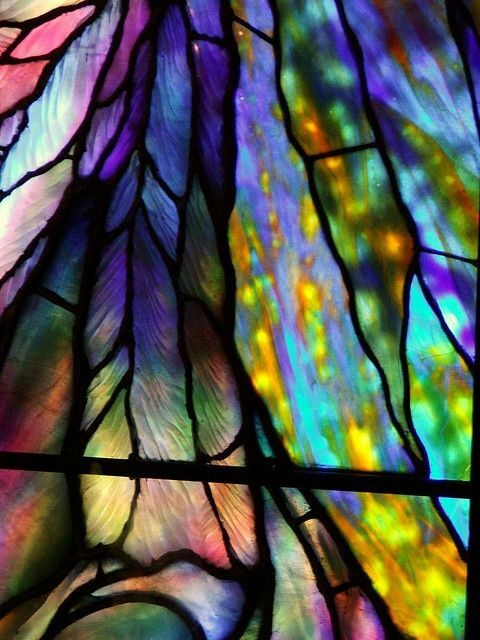 Your negative energy “deflector” could be less than effective this week. Finding time to take yourself out of the game on a regular basis could help keep your feet on the ground. If you’re an artist you might notice that you’re mysteriously well connected to an abundant flow of inspiration. If you’re not an artist you’re probably well connected as well, receiving, through mysterious means some important information about your next best move. Taking control of your life now entails taking control of creating whatever it is you find most enjoyable, sensually pleasurable, and endlessly entertaining. It is likely that you are now effortlessly generating a flood of unusually enticing and imaginative ideas. Manifesting those could reasonably be considered one of the most responsible actions you could take. Pleasurable self-indulgence is akin to fulfilling your obligation to yourself. Doing what it takes to enjoy yourself immensely is well within your power to control, so you must. Taurus can be prone to blaming others for a life that feels disappointing and burdensome. This is the week to take the reigns and to accept responsibility for your own happiness. There are no prizes for perpetuating a long-suffering role. Infusing your soul into your professional life – being yourself no matter what role you’re required you to play – is easier now than it’s previously been. 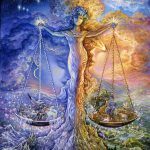 Jupiter (and the North Node) in the foundational sector of your solar chart has encouraged you to take responsibility for your own happiness and success. It appears you have taken the suggestion and run with it. Being successful requires that you courageously project the unfiltered version of yourself into the public sphere and that you keep it current as you grow and evolve. Grass has little time to grow beneath the feet of a Gemini. It’s a full time job keeping up with with the latest version of who you are becoming, but well worth the effort. You continue to be an endless source of interest to the public as long as you quickly adapt to your changing self and generously share your experiences and what you know. Your routine obligations may have evolved into a form of repetitive drudgery that is taking a toll. For the sake of your expansive imagination, your inspired creativity, your cherished dreams, and the most soulful parts of your being, it may be time to call in sick or to schedule a break. If travel is a possibility choose someplace romantic and beautiful – a place capable of transporting your mind to a more interesting and inspired place. Even better would be the most distant and culturally foreign place you can think of – a place that requires you to navigate by feeling your way through the maze rather than thinking your way through it. Your mind needs a break and your soul needs to be fully engaged. There’s an important piece of you that you’ve been away from for awhile. It’s time to welcome it back as you relax into your whole, reinvigorated self. 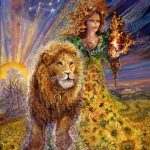 Leo may feel the impending “shift of tectonic plates” within the sector of life that rules joint financial interests and trust. The status quo may be dissolving and endings may be set in motion. Partnerships may feel disruptive at the moment. Power sharing is an emotionally complicated sector of your life and it exists now under a thick haze of confusion and unknowns. It may be difficult to predict how things will unfold and how supportive partners will ultimately be. There may be a tendency to feel chronically disempowered by partnership arrangements. Partnerships require acute sensitivity to imbalances, checks on fairness, equal give and take, and clear boundaries. This is an area of life that has the power to undermine you as long as you harbor the tendency to devalue partners or to assume you will be victimized by them. Ploughing ahead without checking in, continually giving the impression that “I’ve got this” and pretending that the delicate balancing act required is optional, may set existing arrangements up to fail. Trusting others is the underlying, unresolved issue that must now be addressed. 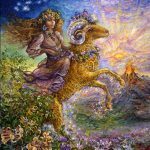 Virgo is working toward a more perfect style and approach to life – especially with regard to developing a more satisfying role within relationships. 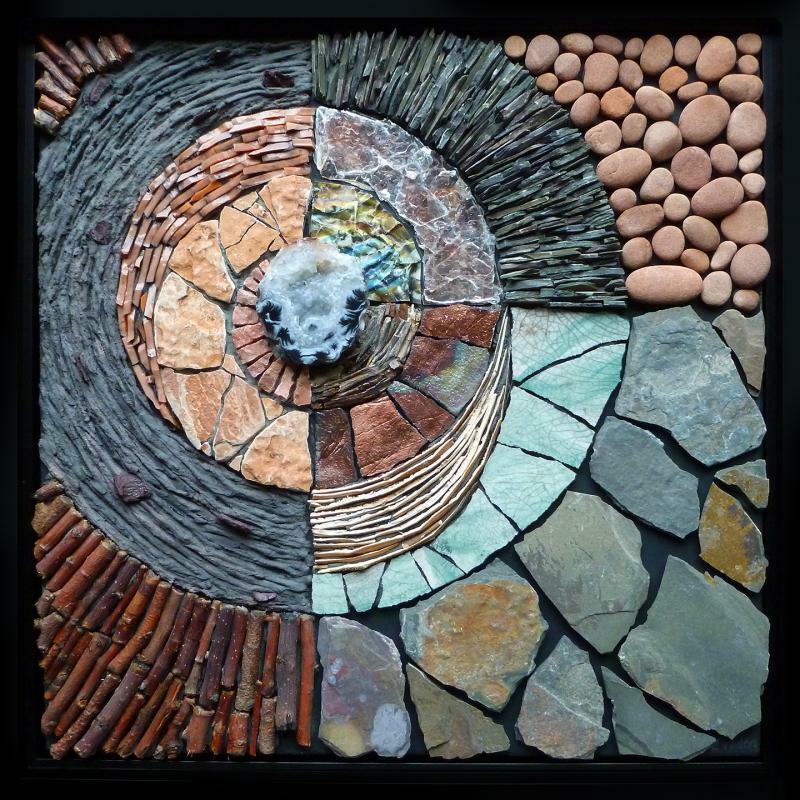 Effectively ending the long standing, and often disappointing, status quo requires attention to detail, a strong connection to your inner guides, and a willingness to restructure the dynamics of a relationships – an area of your life that tends to defy structure. But the issue now is your role, and you can clearly define and structure that. This week is a good time to focus on the details of what you want your role, and your world to be. A clarification of your values, emotional needs, and cherished personal dreams may be required. Freedom to experiment with independence and personal freedom may be part of the picture. Most important is your willingness to see yourself as a distinct person within the bounds of any relationship – someone unwilling to be swallowed up, tossed in the wind, part of the woodwork, or a piece of the confusion. It is important to accept full responsibility for enforcing personal boundaries. 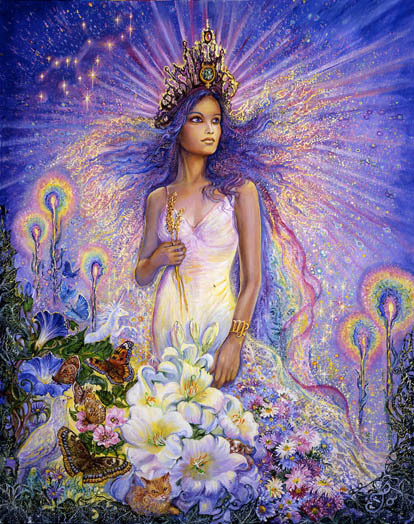 Libras may sense an impending change just around the corner. 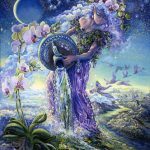 An eclipse in early March in your 6th house tends to clarify and redefine, in fairly stark terms, the nature of your inner landscape. A subtle but massively powerful shift purifies and eliminates the invisible sludge that exists beneath the surface of your life. Guilt, over-work, fear of making a mistakes, perfectionism, and the tendency to allow yourself to be used or victimized may disappear as you begin to feel “different.” Unleashed and free may describe the outcome of impending, emotional, tectonic, shifts. So it’s not too early to begin to consider what you will do once you’re no longer burdened by what has always burdened you. An edgier, more experimental approach to life may soon be possible. I would advise an edgy update of your appearance to get the ball rolling. 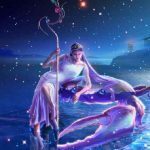 The powerful presence of Pisces in your 5th house of love harmonizes your life in ways that may feel especially satisfying. 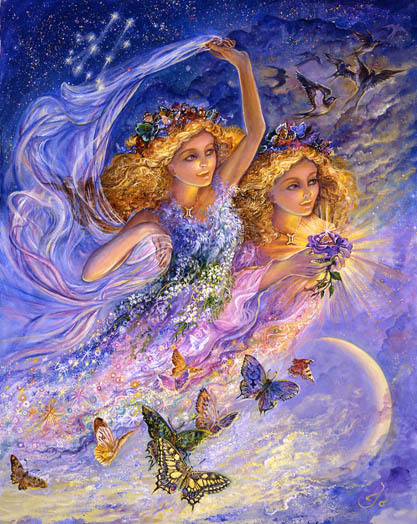 Dreams, hopes, and wishes may be revitalized and nourished as life takes on a rosier feel. 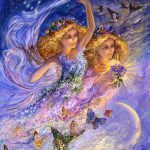 It may be time to graciously accept the rewards of a willingness to take responsibility, in the past, for a creative project, a child, or a love affair. You may have wondered if it was all worth it at the time, but your love, patience, support, attention to detail, and overall effectiveness may now be paying off in deeply meaningful ways. Along a parallel track may be the opportunity to end a period of victimization where love is concerned. You may continue to be useful but no longer willing to be used or silenced. You may be filled with the confidence to speak some deep personal truth in ways that ruffle feathers but continue to heal and transform. 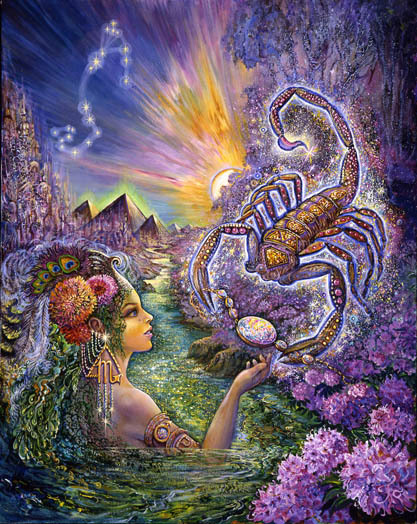 A deep healing undercurrent flows forcefully through your life this week and its influence can be powerfully positive. I remember during my “Bashar phase” listening to his teachings about the power of changing your perspective if you wanted to positively influence your future. It made sense. But then he went on to say that you could also change your past by changing your perspective. That was more difficult for me to wrap my head around – something about time being an illusion, and the past, present, and future existing all at once. 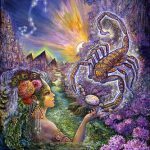 As I look at the omens for Sag this week, I’m noticing how adaptable the nature of your past may actually now be, and how that might, in some fairly direct way, enhance your ability to succeed. My suggestion this week is to work on developing a different perspective on your past. Convince yourself of it being something exactly like you would have wished for if you could have made it up ahead of time. 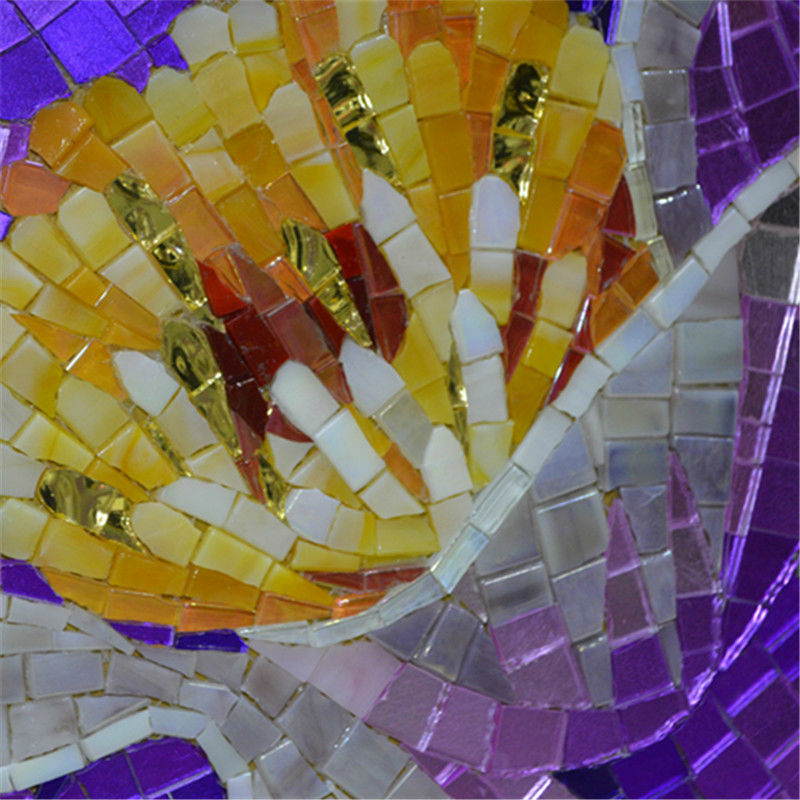 Work on imaginatively rearranging the pieces of your past into something you find incredibly beautiful, deeply meaningful, and, of course, fun. Once you do it is logical that your present and your future will change for the better as well. There is a message this week about relationships, assumptions, unknowns, entrenched beliefs, and the future. Something is askew, unbalanced, and, in its current form, unsustainable. 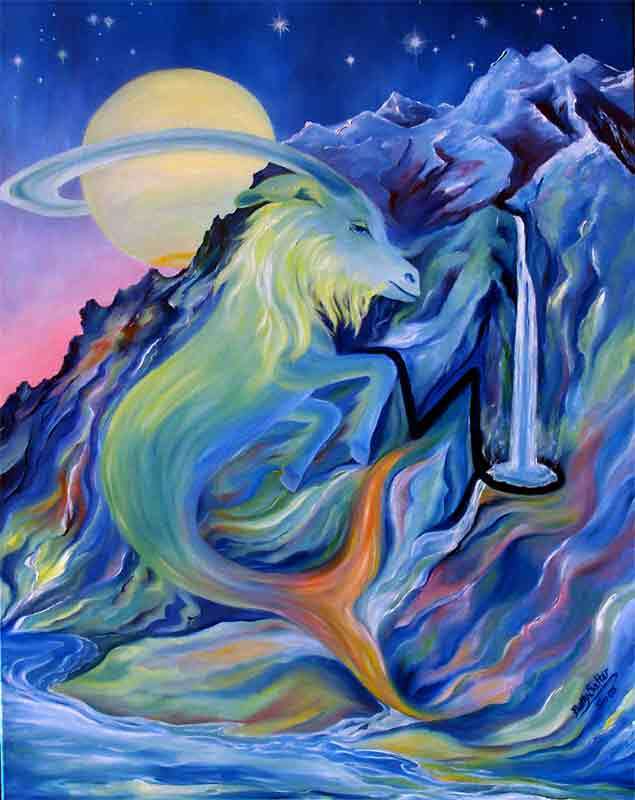 Capricorn tends to err on the side of taking too much responsibility for outcomes rather than too little. One possible pitfall is the belief that once you assume totally responsibility you then have total control, and outside “interferences” become irrelevant. 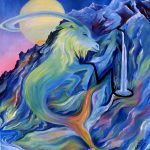 There is the possibility that you have stopped listening and that could create some major problems for you as the impending New Moon’s total eclipse threatens to rearrange the pieces on your chessboard. What you had presumed to be irrelevant could undermine your best laid plans for the future. The unknowns could harbor serious consequences for you, and the bad will you may have cultivated through neglect and over-control could come back to haunt you. Now is the time to start listening to your inner self and to others. “Change or Die” may be the business model you’ll want to adopt. 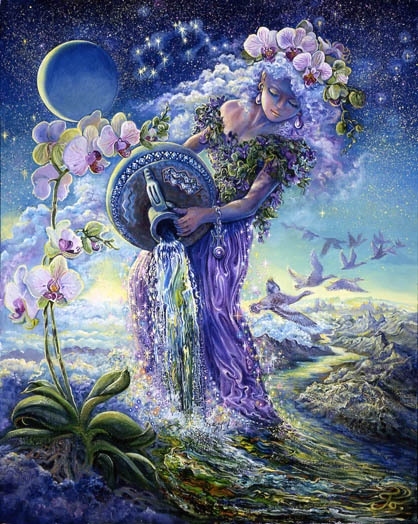 Aquarius may be feeling powerless and confined by a lack of resources and possibly money. 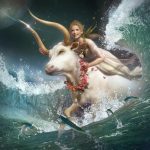 Something needs to change and that, most likely involves a willingness to take the bull by the horns and to accept responsibility for the kind of future you would like to see unfold. You may need to stop the bleeding by insisting on a more careful accounting of what’s spent, what’s owed, and the actions and decisions of a financial partner. What you have previously neglected through a willingness to blindly trust may now require your full attention. Taxes may influence your future and your future freedom. It’s time to get smarter and more attentive if you want to feel less confined and disillusioned. It’s time to stop feeling victimized and to wield the power you have to change your situation for the better. A pivotal turning point is about two weeks away. 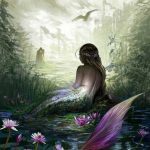 Pisces is perfectly positioned to change and improve their entire style and approach to life – most effectively by accepting responsibility for fixing it. No one else is going to swoop in and save you and you don’t need them to. You have magical powers at your disposal. This week a charming non-conformist is your guide and guardian. 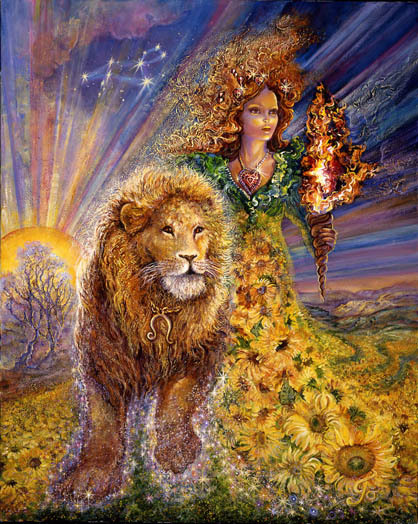 She is setting your life straight, revealing what has been hidden, and placing what’s been elusive within easy reach. She’s not afraid to rock the boat, particularly when it comes to up-ending old financial fears and a hesitancy to wield the power and leverage you have. 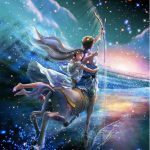 She is working fast to set your life in order, but you must be willing to throw some old stuff overboard – maybe pride and a sense of entitlement. You know you’re on the right track when the shape of your life starts to center around some brilliant, trailblazing contribution that holds great potential for an effortless healing of the masses.